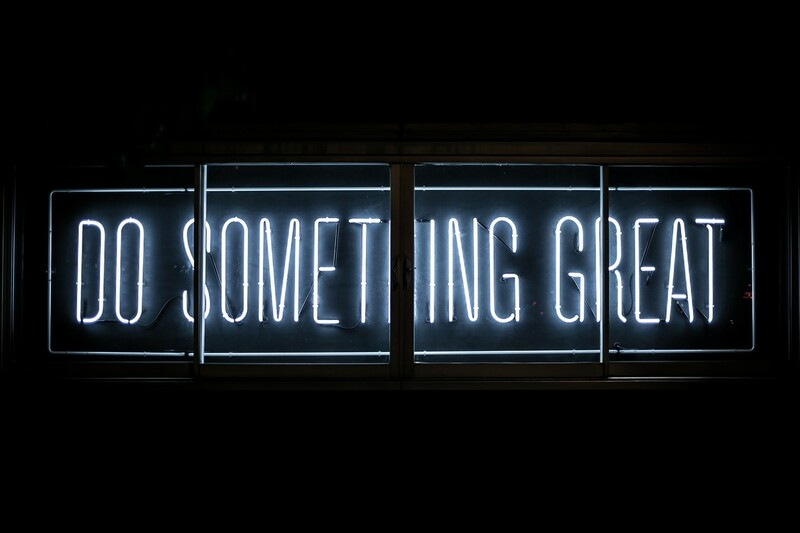 It is true that the more educated and aware you are, the better choices you make. 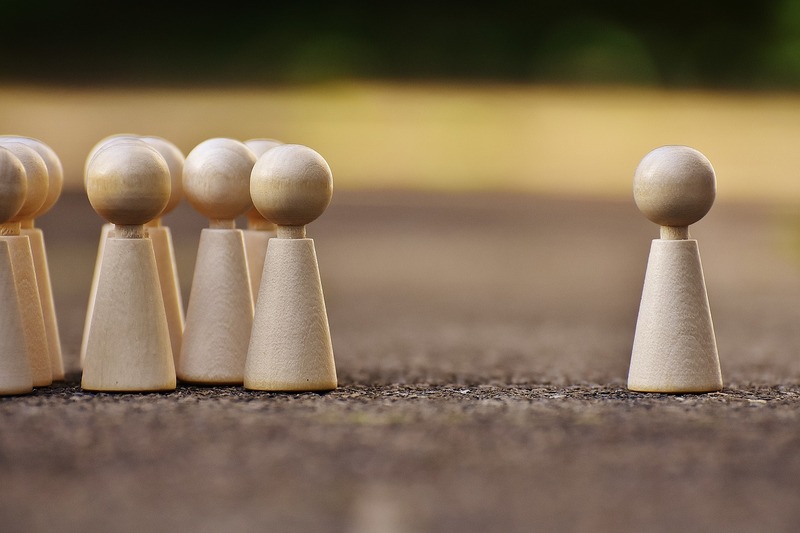 With a motivation to increase public awareness on important community issues, FLEX alumni organized educational programs targeting people of all ages. 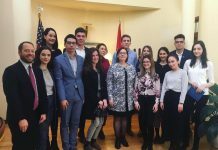 Alumni Coordinator Lukrecija Neverovskaja ’17 and Adomas Gatelis ’17 organized a series of talks to encourage high school students to consider careers in diplomacy, international relations, and human rights. 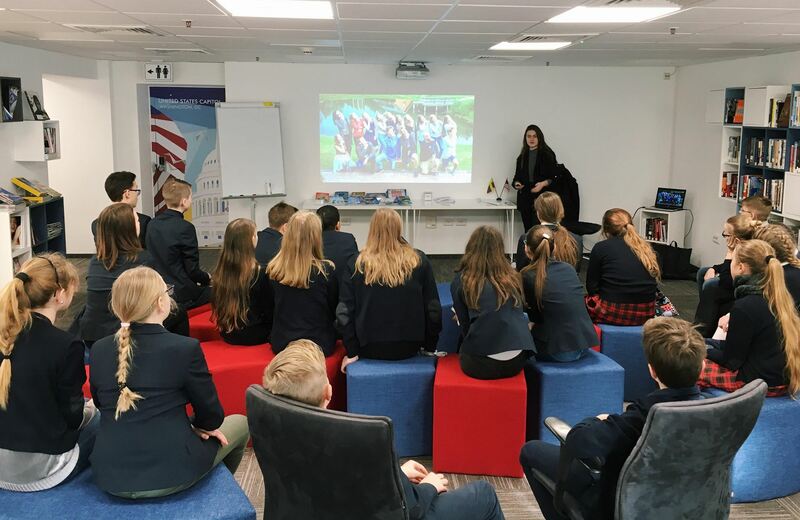 Participants listened to talks by Politics and Economics Officer Ted Janis and Human Rights Specialist Giedra Gureviciute, both from the U.S. Embassy in Vilnius, who shared their perspectives on careers in diplomacy. 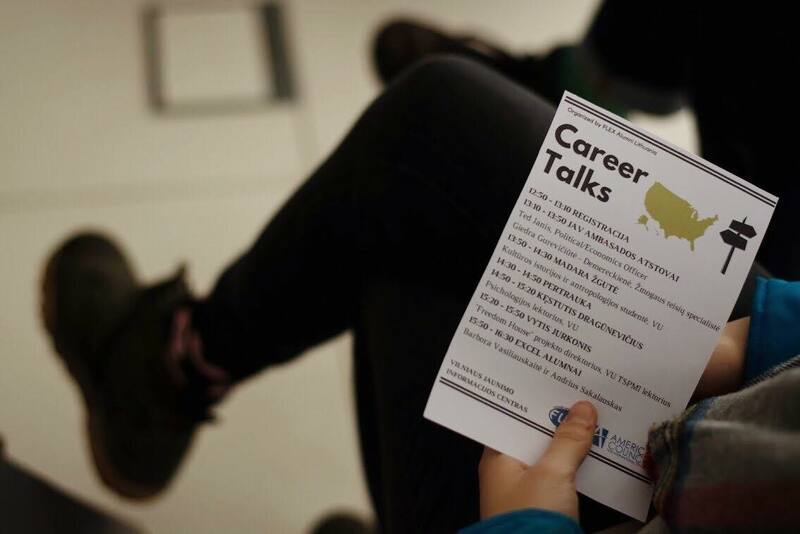 Other speakers included a Fulbright alumnus and two Exchanges for Culture, Education, and Leadership (ExCEL) alumni, who shared their experiences in the U.S. along with advice related to time management and success. FLEX alumni implemented a campaign to raise awareness about the dangers of driving under the influence of alcohol to young people celebrating during the holiday season. 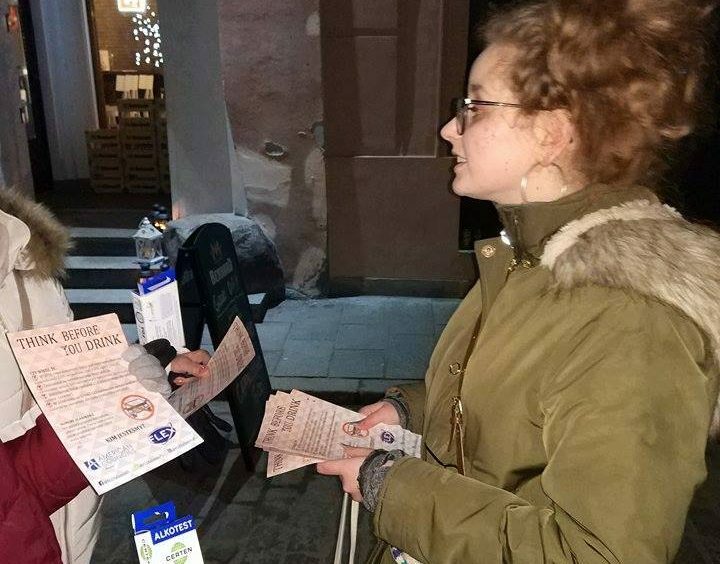 Through the campaign, alumni distributed 1,000 brochures on the topic and 1,000 disposable breathalyzer tests to citizens of Warsaw. Thank you to Kaja Figlarska ’17, Tomasz Laskowski ’17, Jakub Musiatowicz ’17, and Zuzanna Wojcicka ’17 for coordinating these projects. In February FLEX alumna Ksenija Micic ’16 engaged 60 members of her community in a program to promote volunteerism. 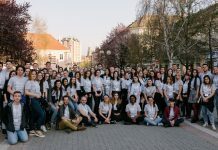 Students from the Jovan Jovanovic Zmaj Middle School learned about the concept of volunteerism, opportunities to volunteer with the Youth Office in Surdulica and Red Cross, and ways to start their own initiatives. Next, the students put the concepts into practice by conducting a food drive. The community pitched in and between the students, teachers, and other community members, they contributed a total of 110 kilograms of food, which was then distributed to seven families in need by the local Red Cross. 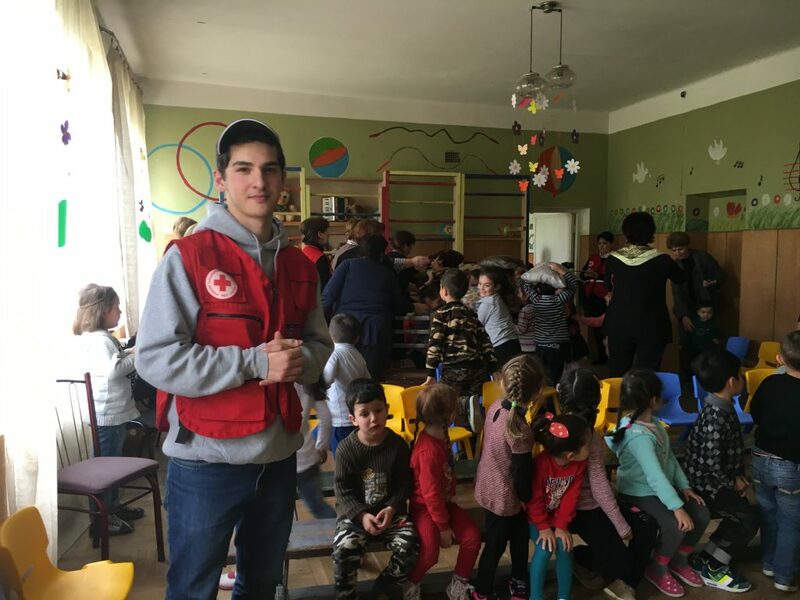 Giorgi Esaiashvili ’17 worked together with the Red Cross to organize a natural disaster awareness and preparedness training to teach 25 elementary school children what to do in case of an earthquake or other natural disasters. Giorgi showed and translated a movie demonstrating what to do during an earthquake, which helped the students understand the steps they need to take in the event of a natural disaster. 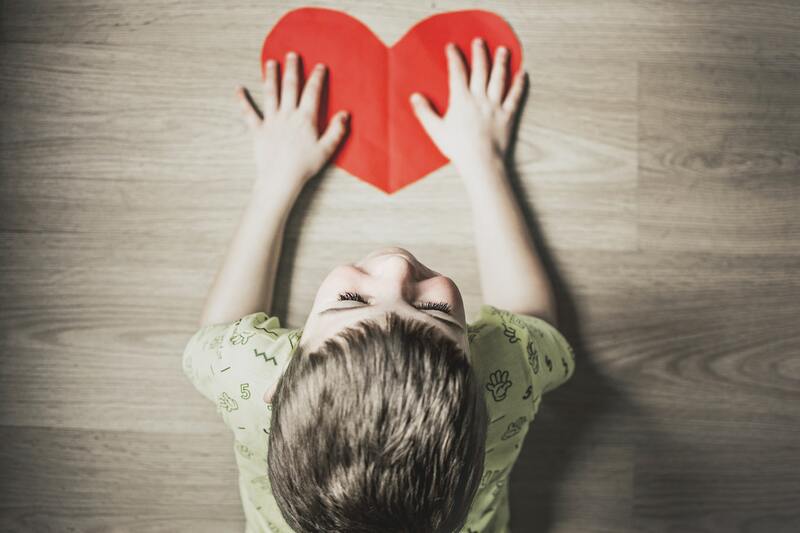 Seven alumni in Tajikistan worked with the IRODA Organization, an initiative of parents of children with autism that advocates for the rights and interests of individuals with autism, to organize a program in celebration of Autism Awareness month. The event was held at Dushanbe Mall and opened with speeches from special guests including Charge d’Affaires Kevin Covert of the U.S. Embassy in Dushanbe and his wife. This was followed by activities for children and their parents, including dancing and photo shoots. The event concluded with filming a video aimed at raising awareness about autism, in which participants released balloons into the air. More than 500 people participated in this event. Adea Kalac ’17 organized a workshop for students at Maj Elementary School on the topics of cyber and physical bullying. Twenty students discussed the reasons behind bullying, consequences of bullying, and the roles schools play in prevention. Participants created posters displaying messages inspired by their discussion that discourage bullying and promote tolerance. These posters were later hung in the halls of the school to display the unique perspectives of the participants regarding bullying.